The main addition to Zero BS CRM this month was the reworking of the Client Portal into a shortcode. This is important for a lot of reasons: The first being that before this update, the endpoint was “clients” – which isn’t flexible and also doesn’t work well in other languages. Updating the client portal also paved the way for the Client Portal Pro extension which we have just released. Through Client Portal Pro, you can customise the Portal even further (more on that below). We’ve continued to develop Zero BS CRM, week in and week out, and have been adding countless bug fixes, improvements or feature additions. As we approach v3.0, we’ve started reflecting on the growth of ZBS, and to celebrate we’ve created a page devoted to this consistent crm development. Our Consistent CRM page is running from our WordPress.org change log, and only covers updates we’ve made to the core, not to mention the Zero BS CRM extensions, which get the same type of ❤❤ love ❤❤ and attention. If you’ve not joined the Entrepreneur’s club yet, you can do so by purchasing one of our Extension Bundles today. We’ve added a bunch of new extensions in July, these have been extensions which we’ve been developing for a while, and are finally pleased to be able to launch them into our flock of extensions. Now is the perfect time to purchase one of our bundles and lock into our current (v2.0) pricing. It’s finally here, you can read more about it via the Product Page this extension has been in Beta for a while now and the official release has firmed up the code, and importantly, made it super easy to extend with new actions, such as the aWeber connect extension below, which gives you the option of subscribing a contact to a list, based on conditions. We’ve had a lot of requests to build an aWeber integration, and were even contacted by aWeber themselves about this. So we’ve now been able to focus development on the integration and are proud to have it available. You can read more about it here. 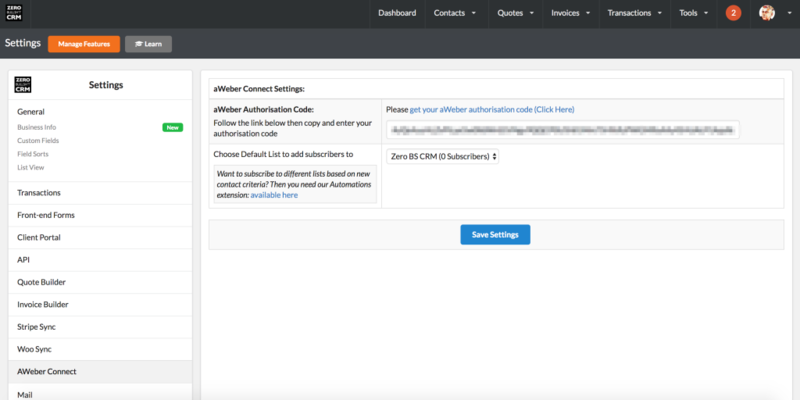 It lets you subscribe new Zero BS CRM contacts to your aWeber list, it also connects in with Automations and lets you add contacts to lists, based on automation triggers, and conditions. Lastly, you get the Pro styles too, such as the Style (Metro – as shown in the screenshot) or Clean, which adds a tabbed view. MemberMouse Connect has been one of those extensions that’s been in the works for a while, but we’ve finally taken the leap to publishing it for you to use, if you are in the niche of a membership site (setup using MemberMouse). 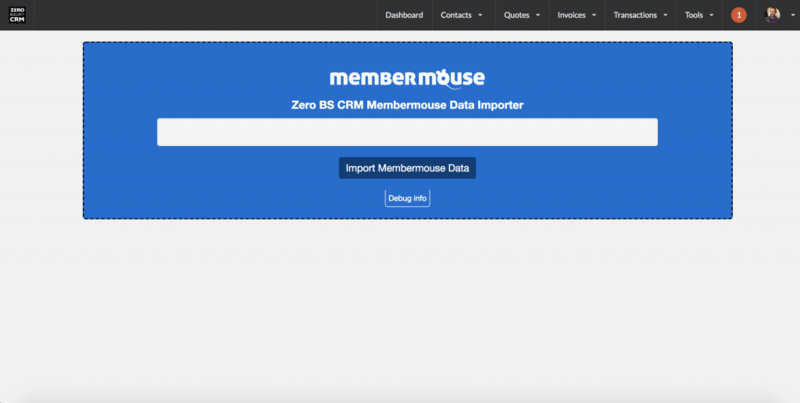 It imports your MemberMouse subscribers and transactions and lets you see them in Zero BS CRM. 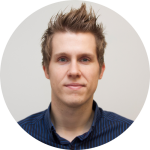 We have a growing API and this has allowed us to do things which in the past needed an extension for. Two example of this are the Gravity Forms Connector and the Contact Form 7 Connector. 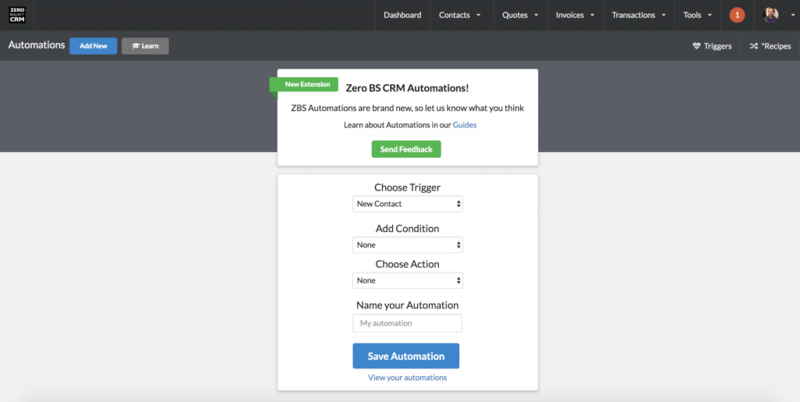 These extension sit on the same install as Zero BS CRM and capture leads from forms on your site. While these still work great, what they didn’t do was offer the ability to have your Forms set on external websites, sending data to your central CRM. We also added an extra goody in that it will also add new Website Sign Ups to your CRM, this is great if you have a demo site which is capturing users (or a news-site, or anything similar) where you ask people to login. When this happens, you now capture them into ZeroBS CRM. If you like, you can install the API Connector on the same site as your CRM, and use the API to capture website sign ups (and form submissions too, if using Gravity Forms, or Contact Form 7). We’re getting closer to our Version 3.0 of Zero BS CRM and have the following wording to share from one of our founders, Woody. ZBS CRM is now approaching version 3.0, and with it, me and Mike are finally updating the marketing to match this (huge) no-nonsense CRM we’ve built. For the launch of 3.0 there’ll be some big publicity etc. 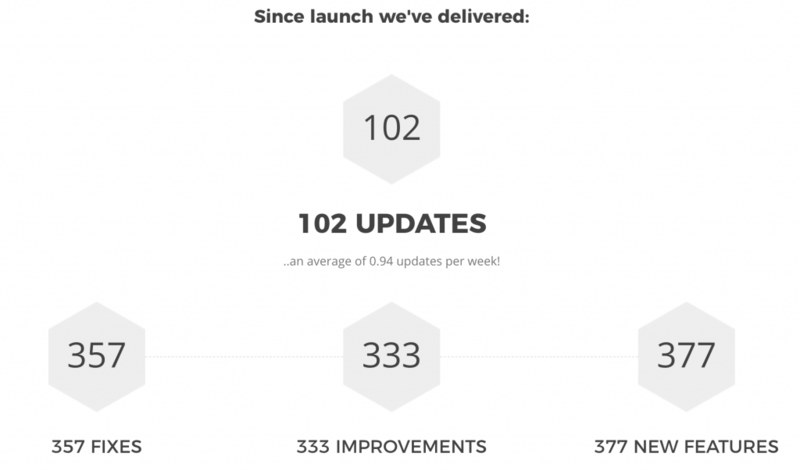 (Let us know if you want in on the launch), along with as much celebration as we can fit between product updates! The CRM turning 3 will mark the end of all our re-design, and with it will come some new goodies. If you’re interested in Mail Campaigns, the other big news is that we’re about to finish up development on v2.0 of that too, which will be 10x as good as the first version. … so a load of launch is on it’s way and I wanted to give you this heads up. Prices will go up when we hit 3.0. The overall bundle prices will go up (maybe double), and Mail Campaigns may be split into its own (optional) extra (at more cost). If you’re on the fence with Zero BS CRM, I’d recommend jumping in ASAP, if you grab the entrepreneur or reseller bundle today, you’ll lock in our old pricing model, and we’ll never charge you more, (and you’ll get free access to Mail Campaigns v2 included). Our backers are businesses and people who use Zero BS CRM every day and want to give a little bit extra. * Improved: Client Portal now uses shortcodes!